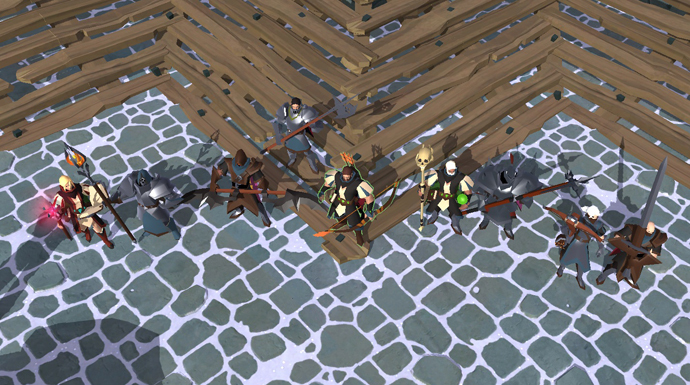 The Wailing Bow, which belong to the Bow line, is as menacing as it looks! The Black Hands are part of the Dagger node. Their third slot spell will make any enemy regret they ever encountered you! Last, but not least, we have the Boltcasters. 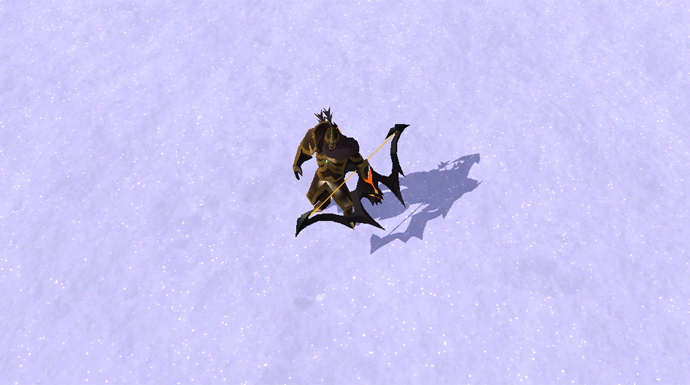 Your eyes are not deceiving you, those are two crossbows, one for each hand! 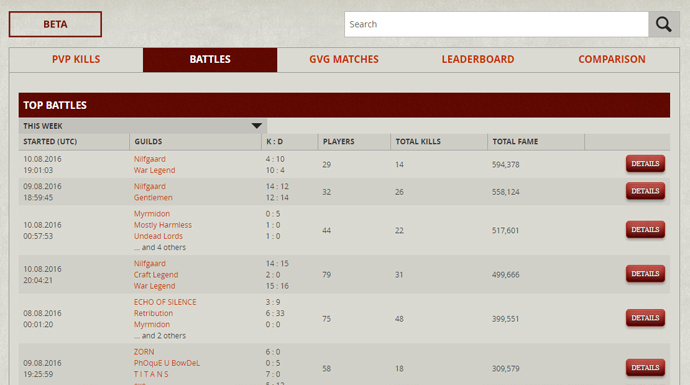 The Killboard is a new feature on our website where you can find all the PvP information and statistics your heart desires! 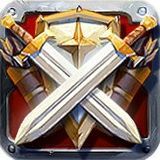 From PvP Kills to Guild vs Guild battles, it’s all there! You can read all about its features here. Did you ever have a moment in Albion you wish everyone could see? Grab your screenhots or videos and send them over to Loweeeee, and you might be featured on the first “The Legends of Albion” coming next Friday! Learn more on how to enter here.